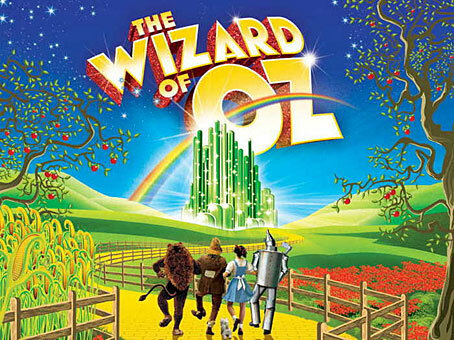 THE Derwent Valley Players are performing their Christmas pantomime this weekend, with multiple performances of their adaptation of The Wizard of Oz being given in New Norfolk War Memorial Hall in Circle St. There will be five performances over the weekend. Today's (Saturday) shows will be at 11am, 2pm and 5pm, while on tomorrow (Sunday) there will be performances at 11am and 2pm only. 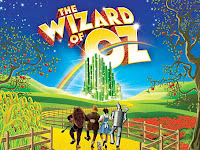 The Derwent Valley Players say their modified-script Wizard of Oz panto will be full of fun for children and adults alike. Ticket prices are $10 for adults and $5 for children. Buy online or at the door.